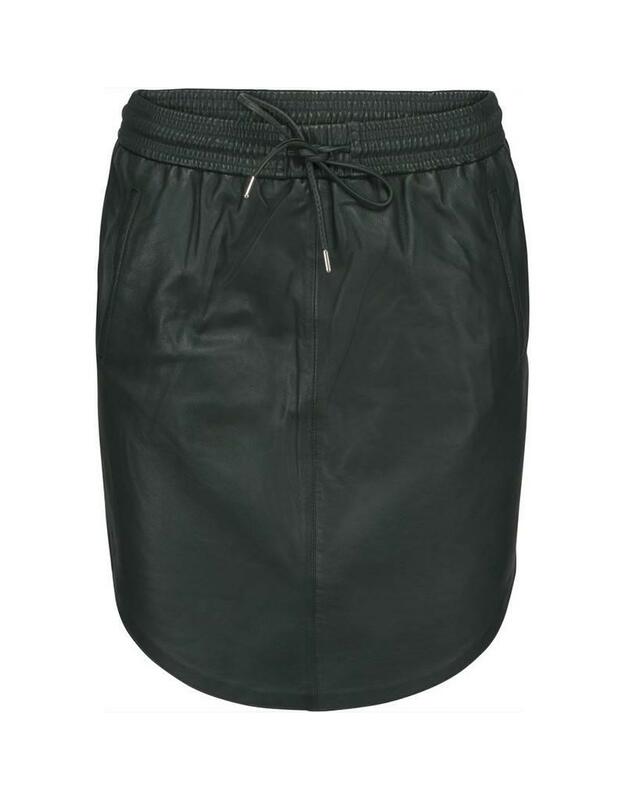 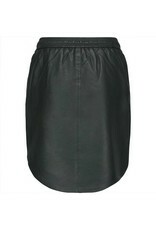 Leather skirt made of amazing lamb leather quality. 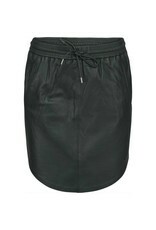 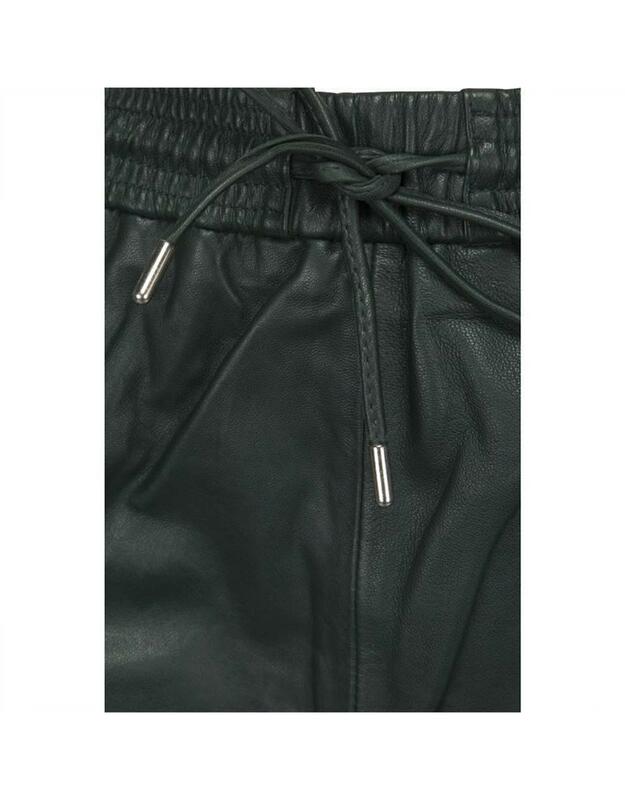 The skirt has elastic in the waist and a tie band in front. 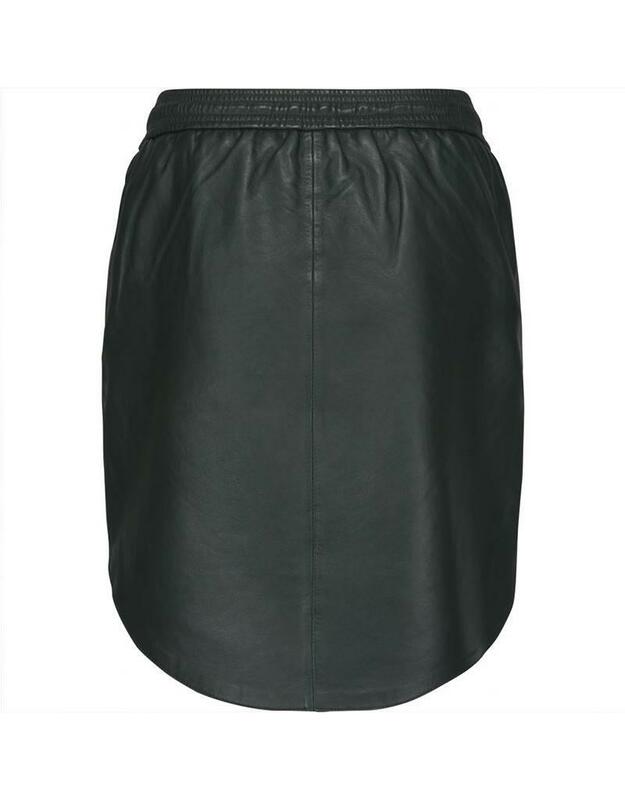 The leather is very soft and has a beautiful patina and details.